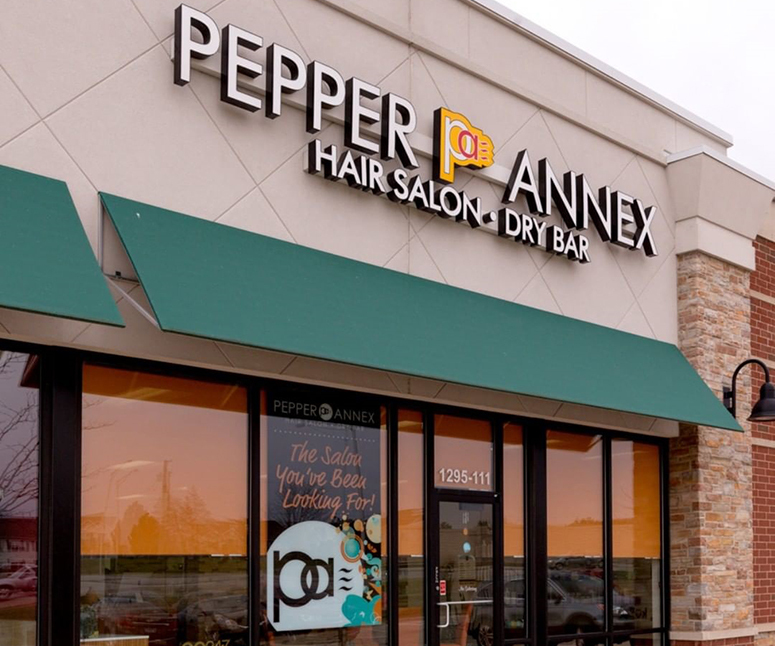 Since 2014, Pepper Annex Hair Salon & Dry Bar has been dedicated to making clients look their best while caring for the environment. For a quality cut, stunning color, and friendly service, there’s no better place to choose. With special offers ranging from discounts on services to referral deals, Pepper Annex offers the right price for every beauty enthusiast. Reach out now to learn more about additional services including waxing, blow outs, hair treatments, and more. Schedule your appointment today. 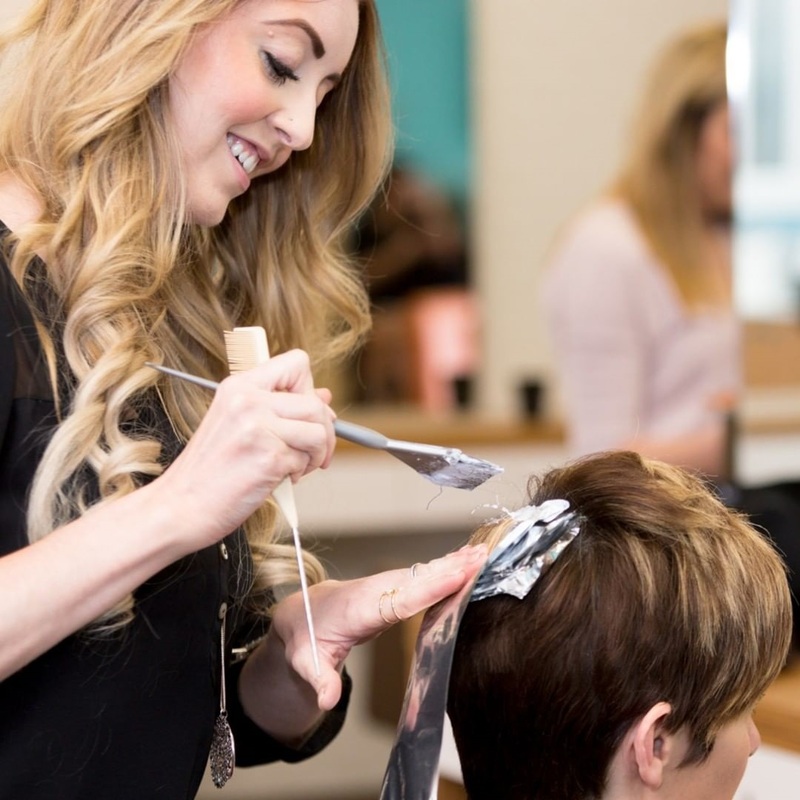 The professionals at Pepper Annex Hair Salon & Dry Bar don’t just believe in creating good hair — they also believe in creating a better world. With high quality products and a dedication to proper recycling practices, they have been able to recycle 95 percent of the salon’s waste. It’s time to enjoy quality hair services while feeling good about your beauty choices. Join the Pepper Annex family by getting in touch today.